At Industrial Shredders we have a standard line of industrial shredders for many jobs. However that is just the beginning! We then create custom delivery methods, waste managment/reduction, and anything else to help meet your unique waste challenges. 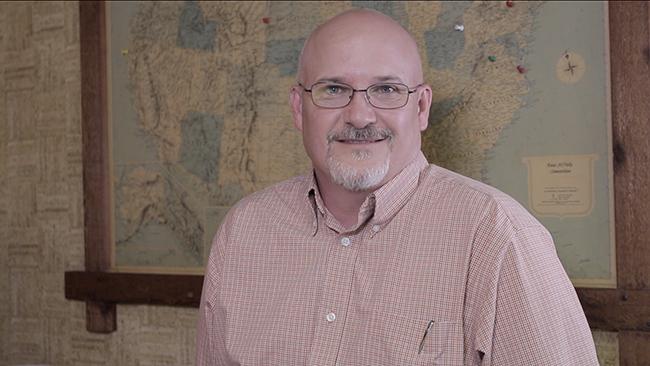 Watch this video to see exactly what we're talking about! 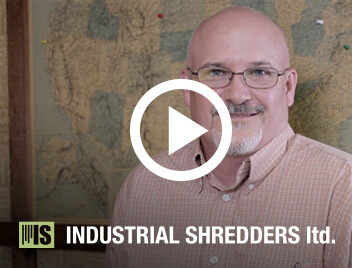 Check out our new Introduction/Promo video and see what Industrial Shredders is all about! Watch as CEO David Barnard gives you a demonstration of one of our IS20 Combo Shredders in action!